Measuring pH of chemical samples is a common process in pharmaceutical, chemical and wastewater treatment labs. 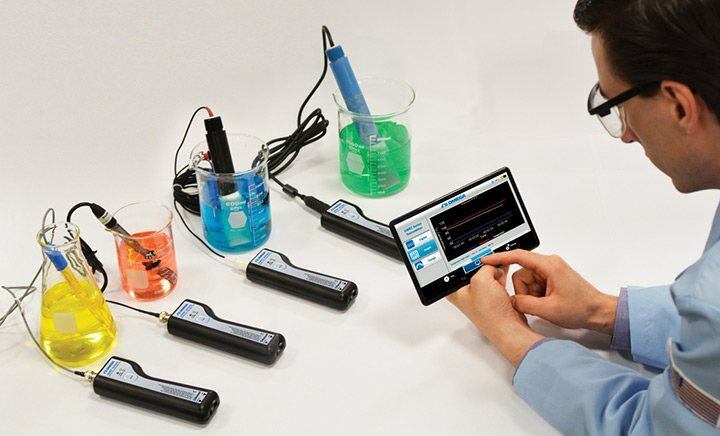 Similar to other measuring process, sample pH measurement monitoring and control requires devices used to be as accurate, easy to use and powerful as possible. What could be easier than using a mobile device to connect your smart phone – or tablet – directly to your application? Data logging, data sharing and outstanding performance complete the package. 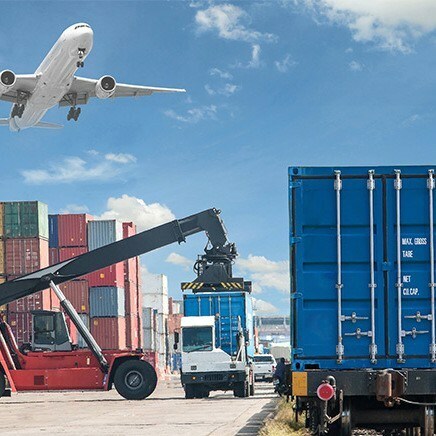 If you are ready to incorporate a portable data acquisition system into your pH application, here are three must-have features for your checklist. 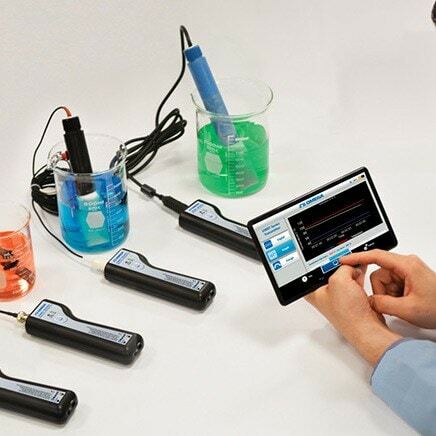 Connecting multiple pH sensors to one single mobile device makes the process monitoring more efficient than using individual pH meters to perform process measurements and retrieve test data. Powerful transmitters will allow connection of up to 4 transmitters and pH probes to one single device, simplifying and optimizing your job. Its front end electronics should be designed to accept pH input from any high impedance pH probe with a BNC connection. This specification can be very useful when one application is sampling pH from several unique chemical solutions. 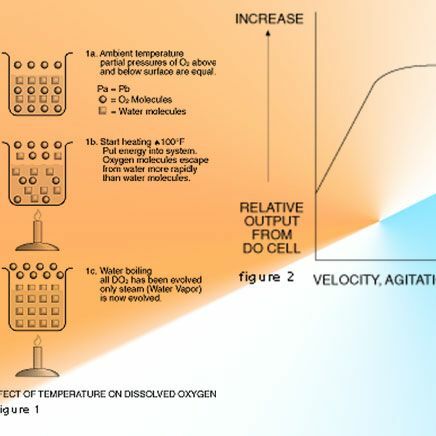 In the picture shown above, each solution also uses a different type of pH probe. The probes vary by the length, type of liquid junction and type of electrolyte, with the variants tuned to different types of chemicals being measured. If a probe breaks or degrades appreciably, the technician can unplug the BNC connector from the transmitter and substitute a new pH probe. Depending on your process and its specifications, it may be best to read the data in a graphical format, or a gauge format. Wireless pH transmitters can give you the option to have your pH readings displayed in either graphical, digital or analog gauge format, along with the corresponding solution temperature. This temperature may be read from the probe, if such a probe comes with a temperature sensor. Otherwise, it is entered as a fixed solution temperature within the app.